Three steps and a good dose of positive energy are the ingredients in this dance tutorial by choreographer Santee Smith. This dance tutorial may wear you out in the first 30 seconds. Seriously. CBC Arts visited Indigenous choreographer/artist Tekaronhiáhkhwa Santee Smith (also founding artistic director of Kaha:wi Dance Theatre) while she was rehearsing for the Opening Ceremony of the North American Indigenous Games. While we were there, meeting her energized dancers, Smith gave us a tutorial in Indigenous dance — two traditional steps and one that's her own contemporary take on the styles she's learned. Next, Smith is moving on to her creation for the Living Ritual: International Indigenous Performing Arts Festival taking place in Tkaronto (Toronto) at Harbourfront Centre's Fleck Dance Theatre from July 25-27 — you can get tickets here. You can keep an eye on what Smith is up to next here. 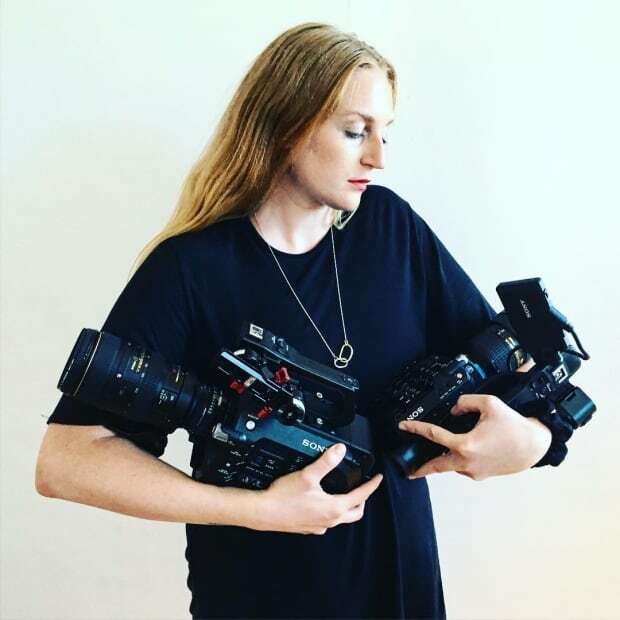 Jess Hayes is a video producer at CBC Arts and a partner at Istoica Productions.